Hello to all fellow enthusiasts! 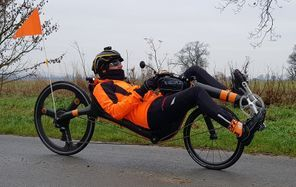 Photo: Me on my M5 recumbent! I have been addicted to music & Hi-Fi all my life! I managed to shake it off for a while whilst building my kit-car in the late 80's, but it never went away! There is a slightly different slant on things, though.....it's more DIY orientated as I have become aware over the years about the amount of hype this industry showers amongst our all- believing ears! I have spent the last 15 years developing the Ladegaard inspired linear-tracking air bearing tonearm. My original tonearm, 'The Evolution' gave way to the 'inverted bearing' Terminator in 2008.....mainly to get it to fit my shallow plattered Lenco! This is an intermediate priced tonearm with a high-end performance. 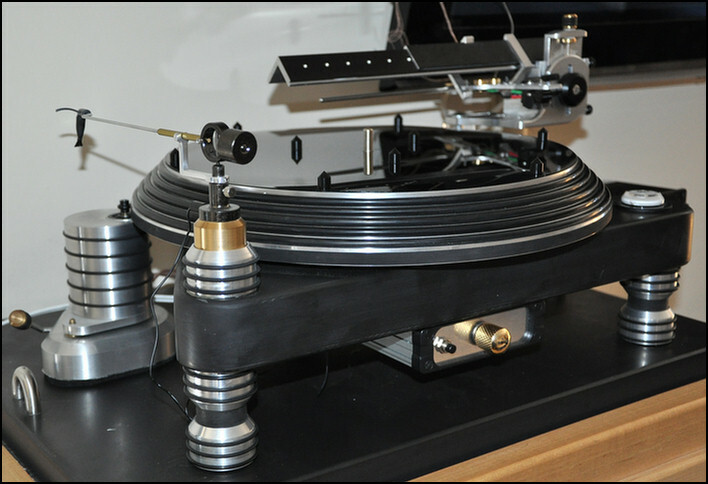 This tonearm does all that is required to extract audio information from vinyl in a simple, 'back to basics' way. No fancy tubes, bearings, counterweights or anti-skating devices. They are not necessary! The cartridge remains in perfect alignment with the groove throughout its travel....as nature intended! More on the Terminator here. There have been no major changes since the advent of the T3Pro in 2009. 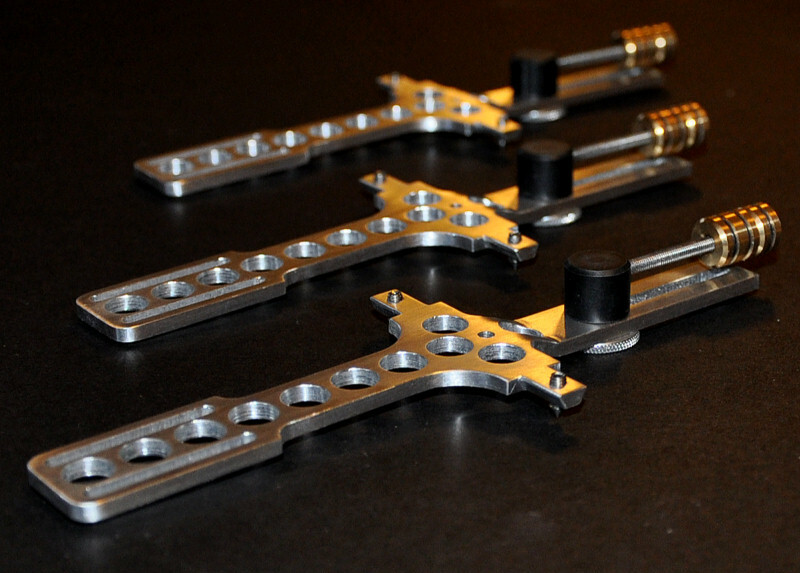 Most recent developments are the Tomahawk wands which take the sound performance to a new level, especially with the brass pivot bearing & counter weights. Also available & out for 3 years now is the Salvation Turntable. This arose from my growing dissatisfaction of my belt drive deck & experimentation with other decks to find an alternative, including various direct drives, idler drives & direct rim drives. With Salvation I lust for no other deck! Its looks are stunning, operation is simple & performance outstanding. All this is done with the use of a DC motor & most importantly, no speed control electronics! 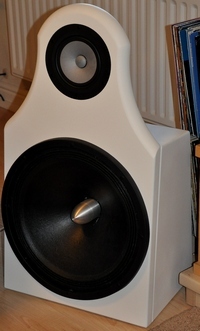 I am always happy to discuss all things hi-fi, so please email me if you have any queries!